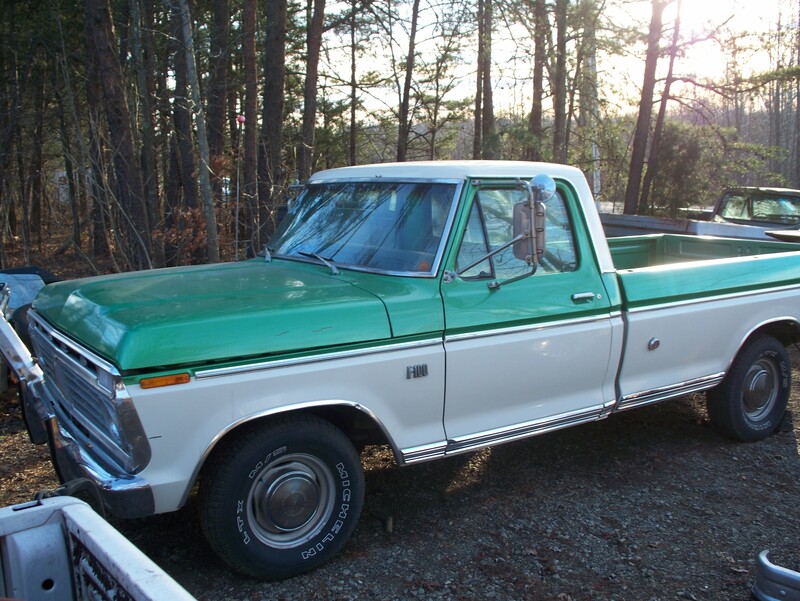 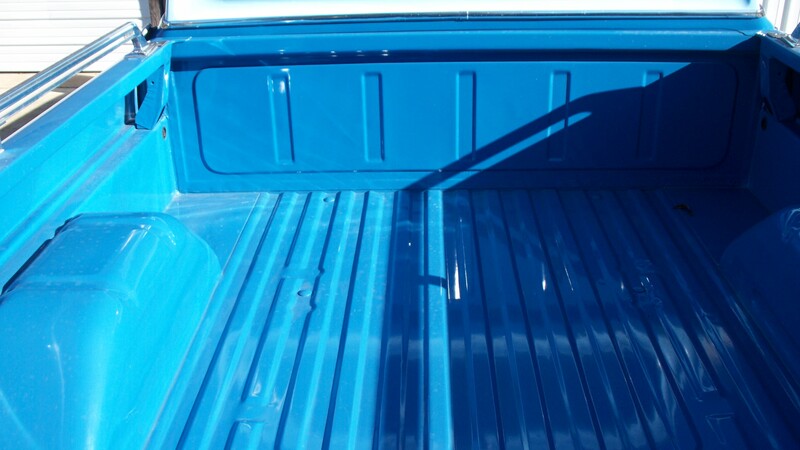 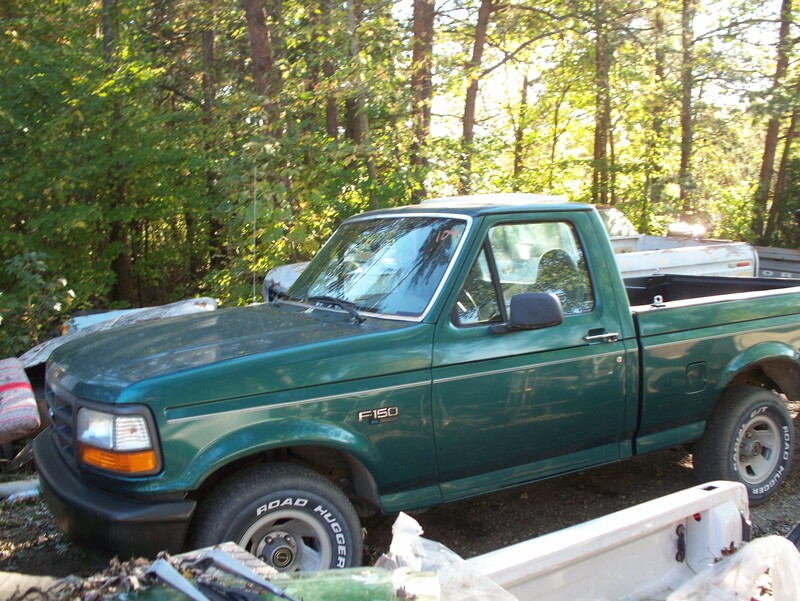 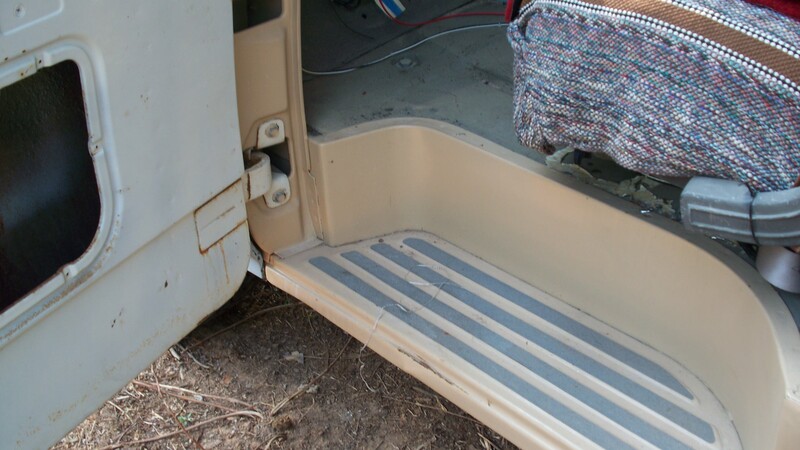 From Las Vegas we have here a 1977 F-150 Short Bed, 6 cylinder, 3 speed power steering, shifter has been installed on floor with a poor quality shifer, But I have gotten used to it,, very clean truck, new dist./fuel pump, EGR Valve, Tires are just OK,, Call for pricing This truck has been stripped down to the bare chassis since nobody showed interest we sold bed/cab doors etc. 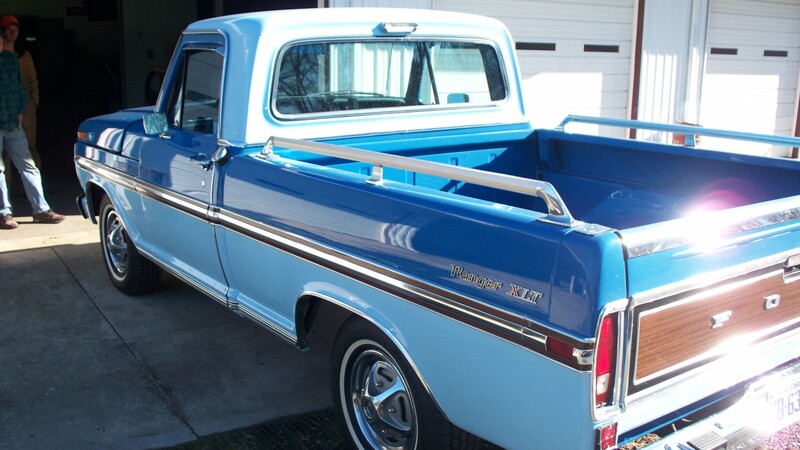 Here is another Az. 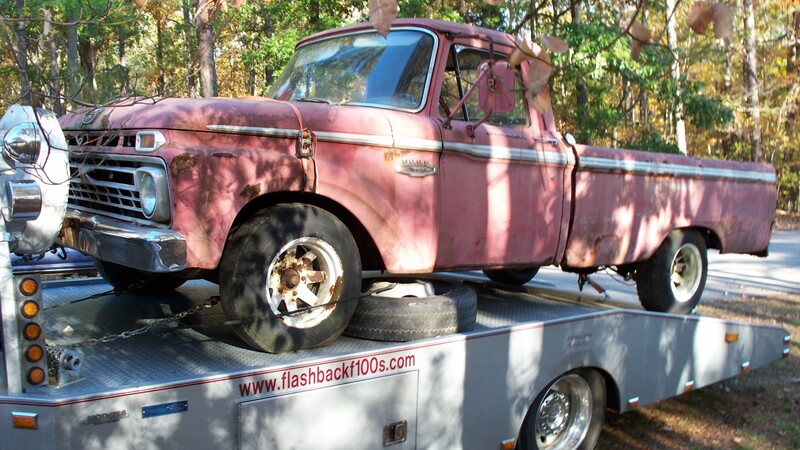 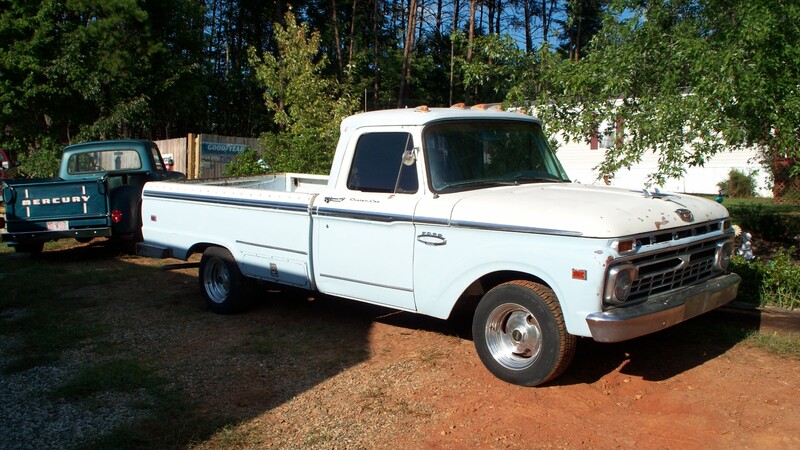 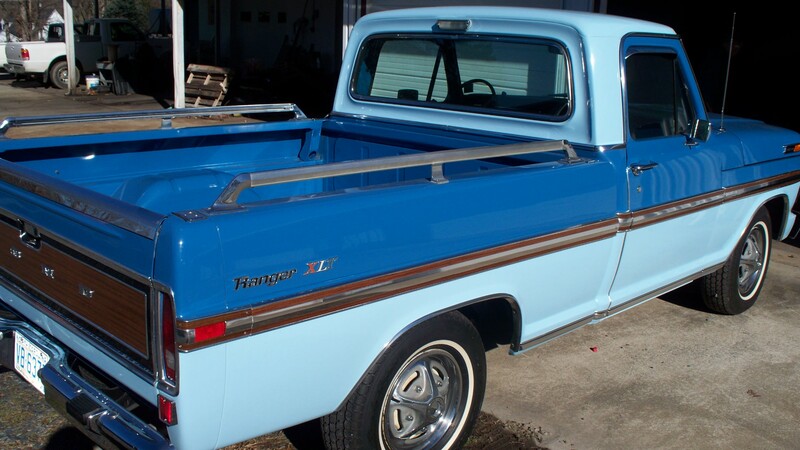 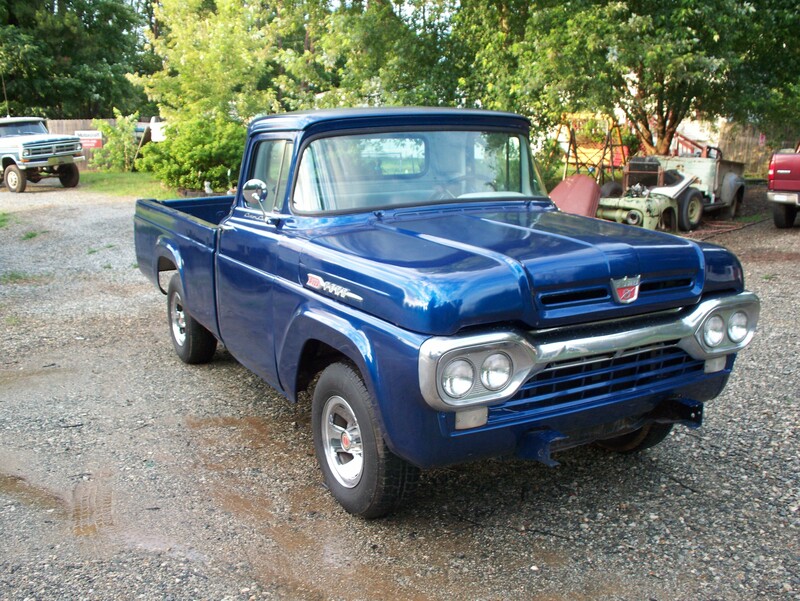 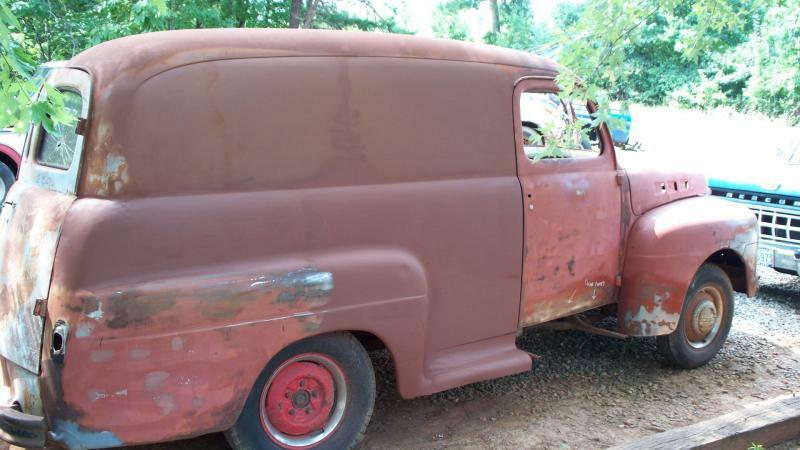 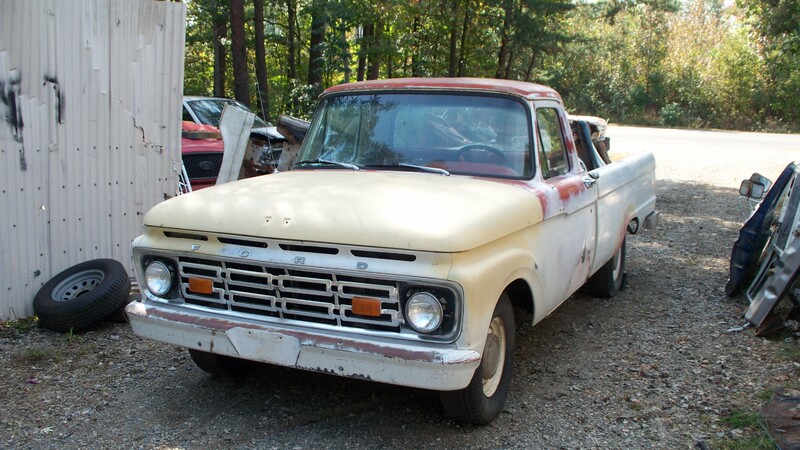 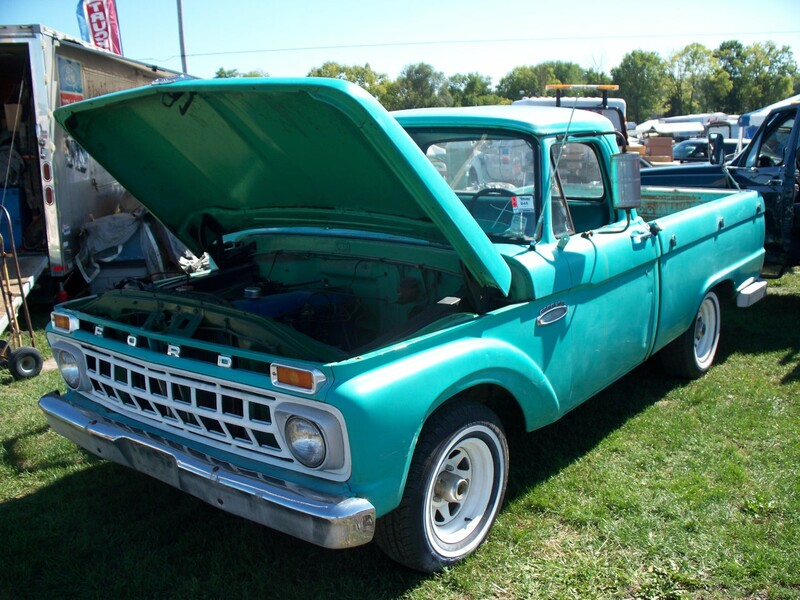 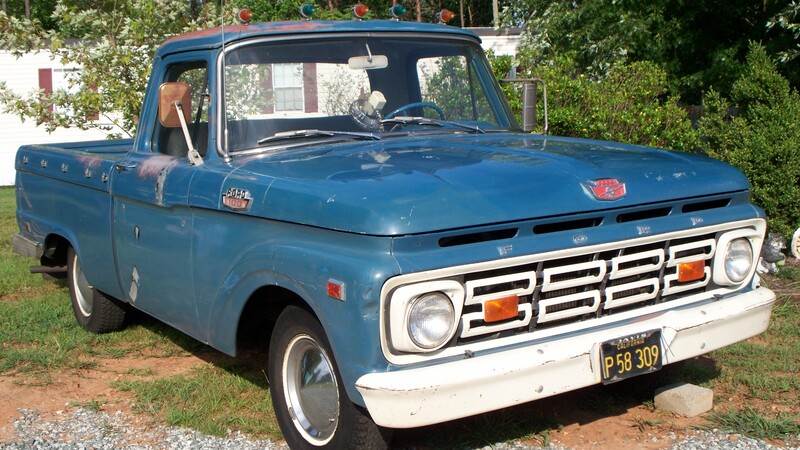 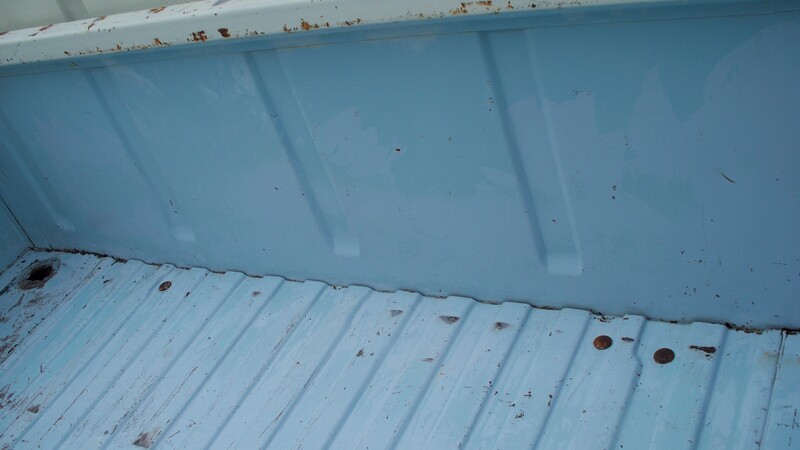 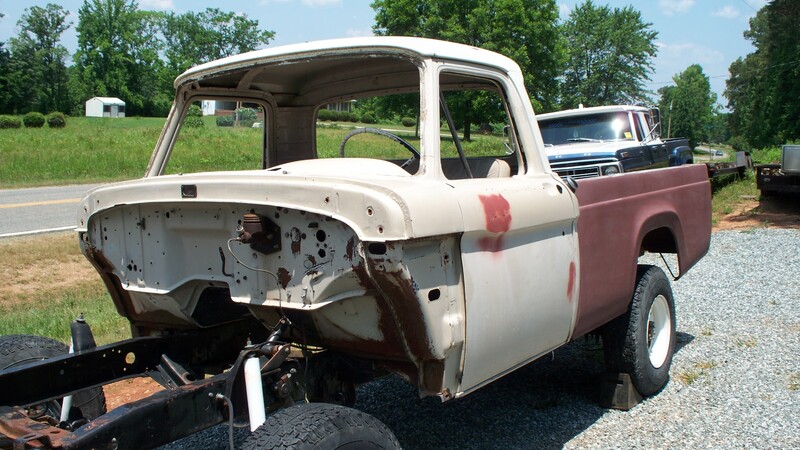 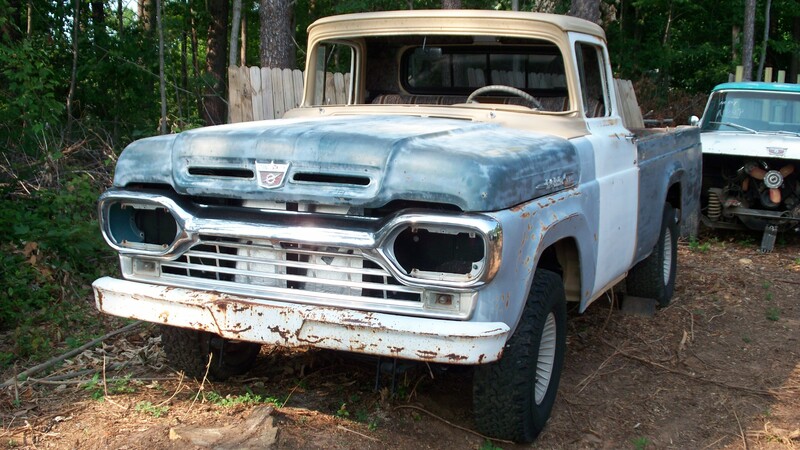 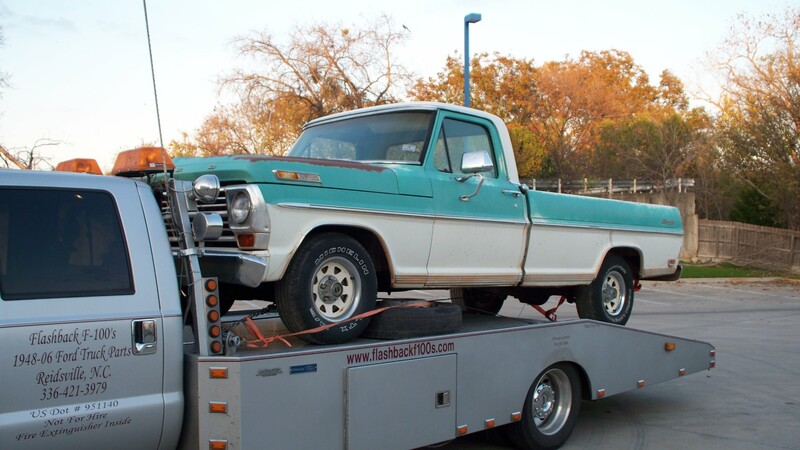 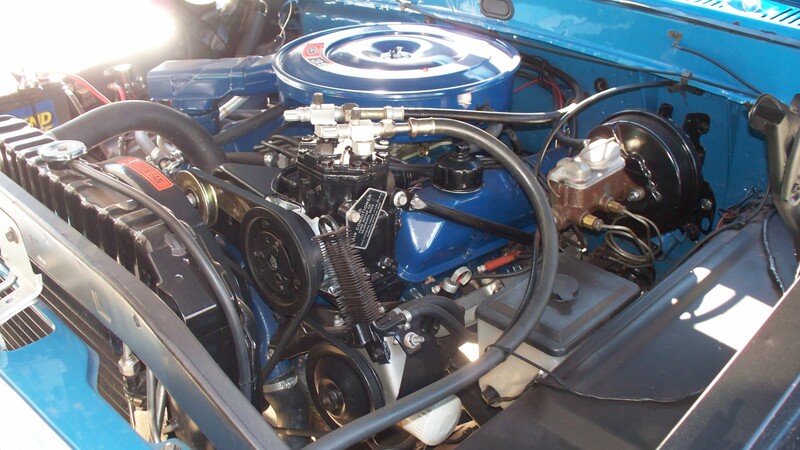 very clean project truck, 1960 F-100, new rebuilt 292 Y-Block, new wiring harness, shocks, brakes, cab been off frame 100% Rust Free,,,, Sold 08/13-11 to a customer in Mi. 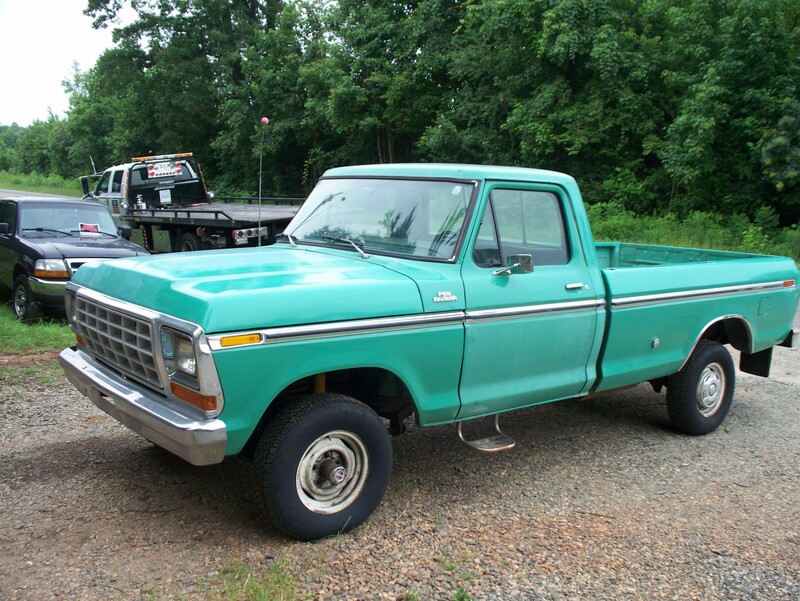 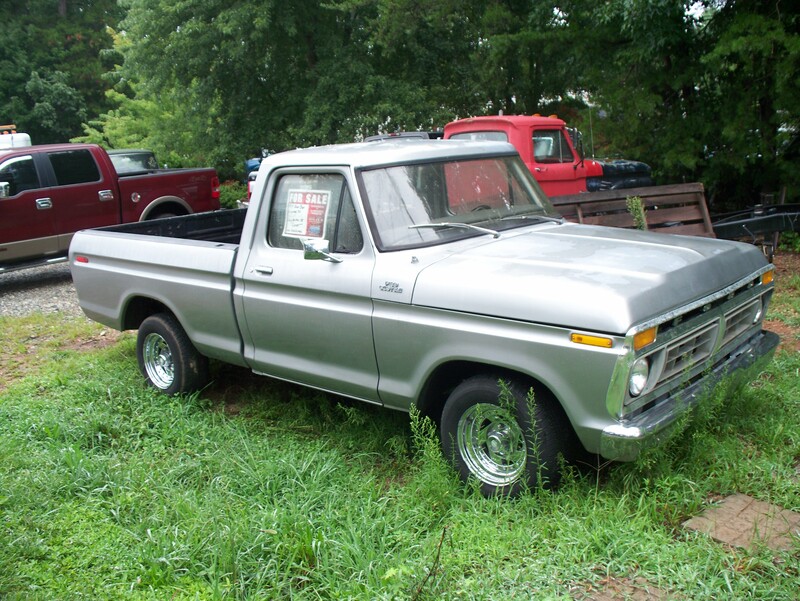 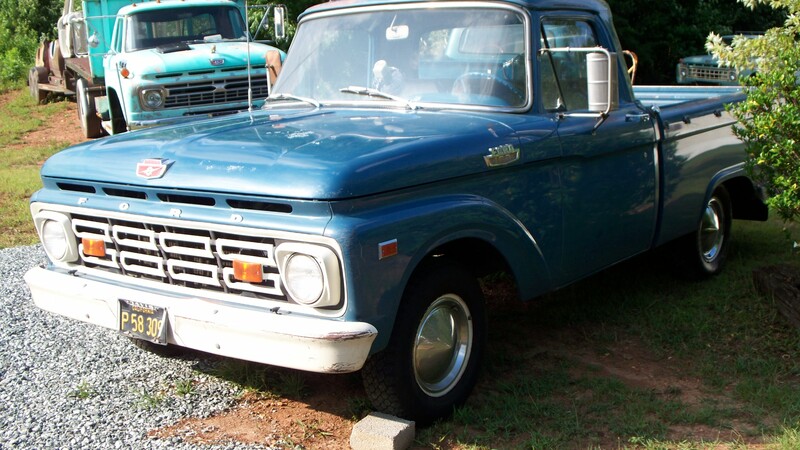 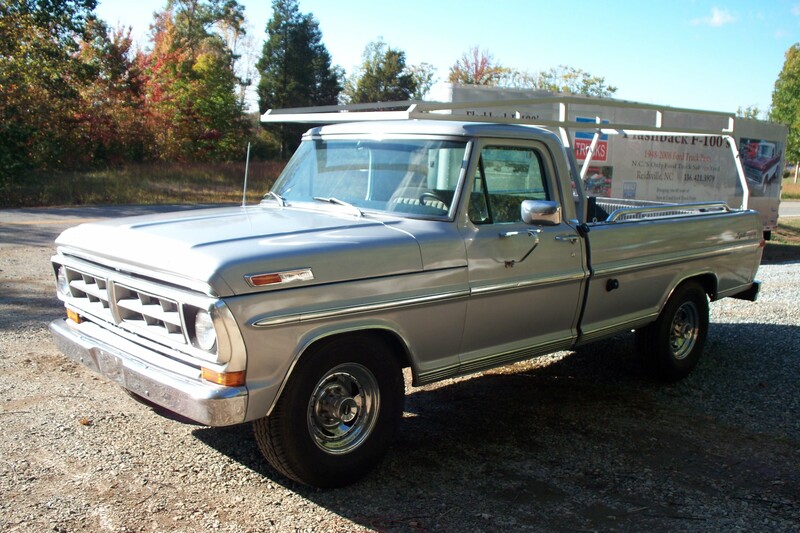 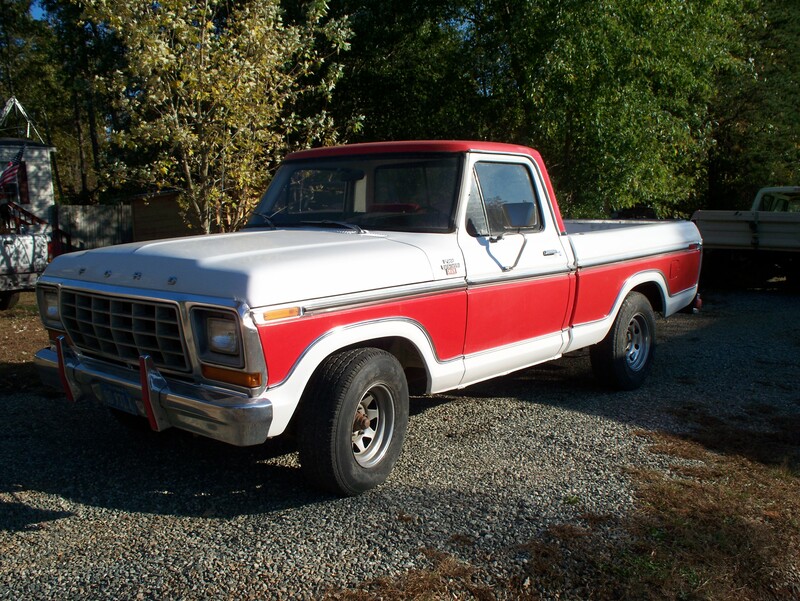 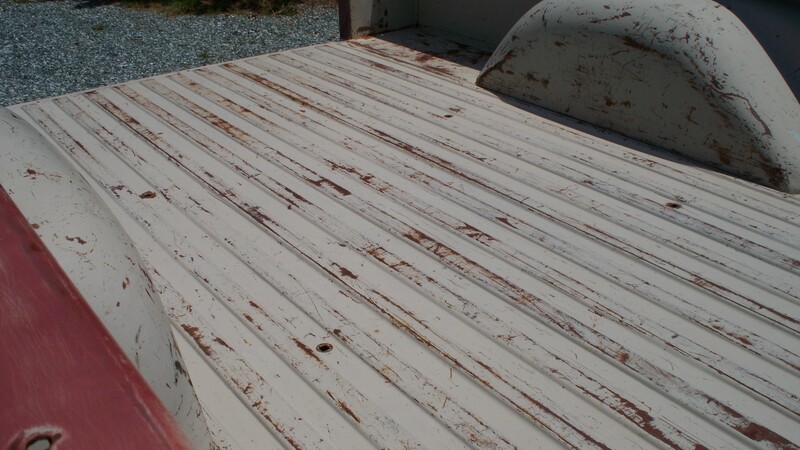 Another fine example of a 100% Rust Free Truck For Sale, 1978 4x4 F-150 Long Bed, 4 speed granny gear truck, low mileage just been serviced at a Chevron Service Station in Reno, Nevada Brought in 07/2013 Sold 08/2013 to a customer in Pa.